Put it on your calendar ladies! 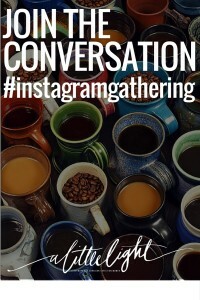 We are having another Instagram Gathering. WHAT – If you don’t know, the Instagram Gathering is our virtual happy hour with all you ladies. We will be posting one question every 15 minutes on our feed. Join in with your answers in the comments and take part in the discussion. 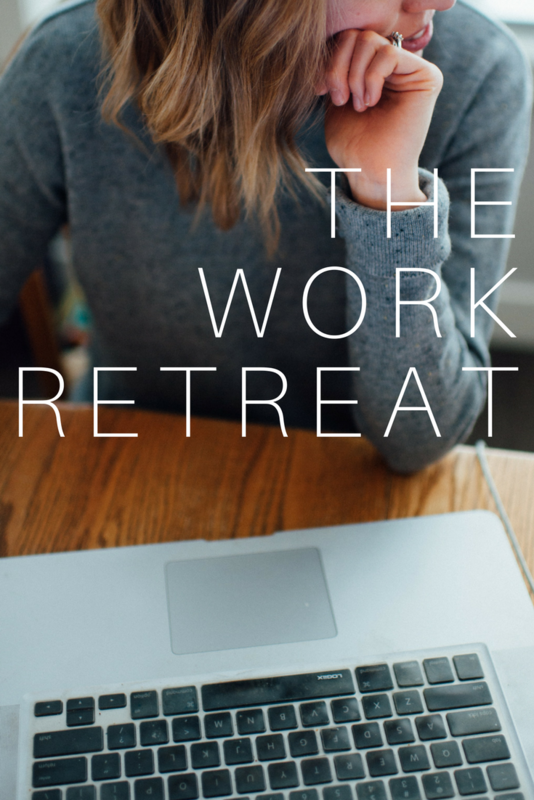 We talk about everything from our fave recipes, to bloggers we want to meet, to creative devotional time. 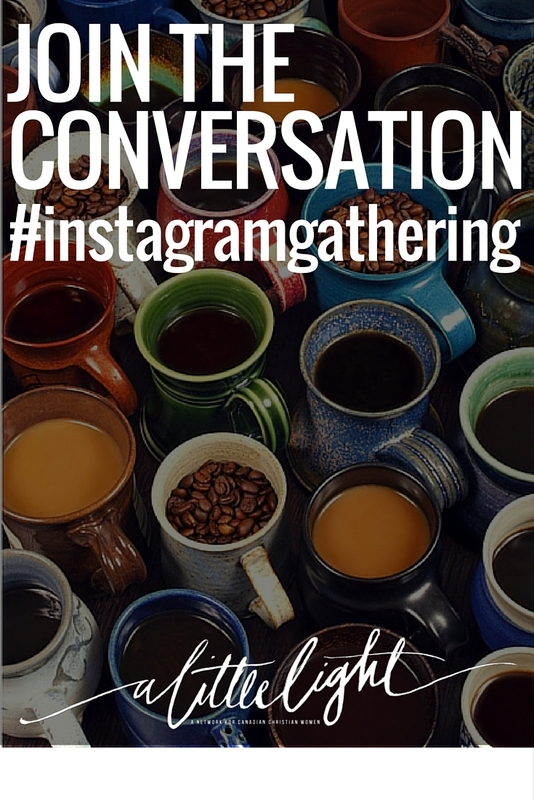 The Instagram Gathering really is so fun and a great way to get to know one another as we strive to strengthen this growing community of Canadian Christian women online. RSVP below to receive a reminder email on the day of the Instagram Gathering and to be entered into our Instagram Gathering prize draw.